Wonder Works is an international technical production practice that develops, directs and delivers exceptional technical solutions for live events. We relish taking responsibility for end-to-end technical realisation. We are known for our passion for applying technology innovatively, using an international network of expertise and reliably producing work that wows clients and audiences alike. We believe it is our ability to bring together the best in our clients with the unique skills found across many industries that makes us different. Wonder Works is led by Piers Shepperd and Jeremy Lloyd. Their 25 year careers have spanned design, production management, lighting, rigging and scenic automation and high end fabrication of staging and scenery. 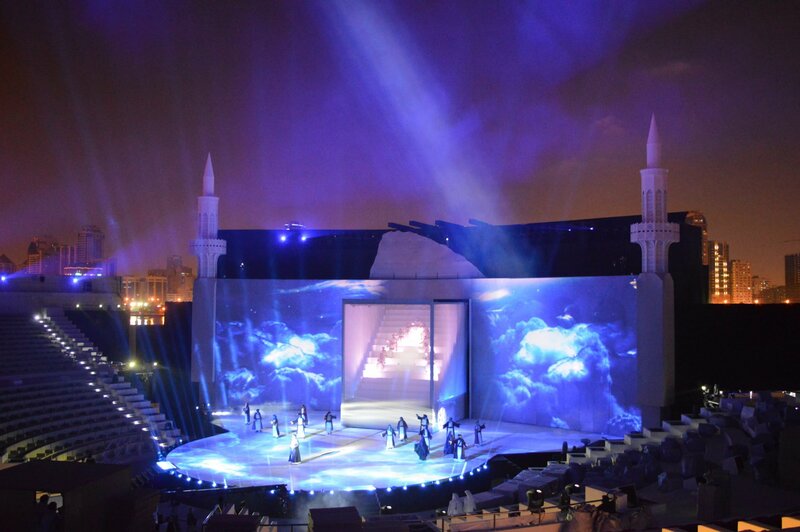 They specialised in lighting and fabrication with industry leaders including: Vari-Lite, Theatre Projects and Brilliant Stages.